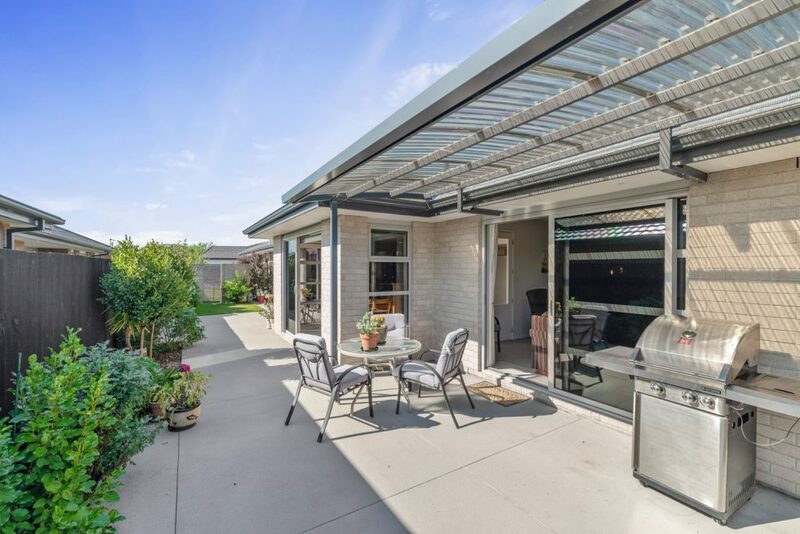 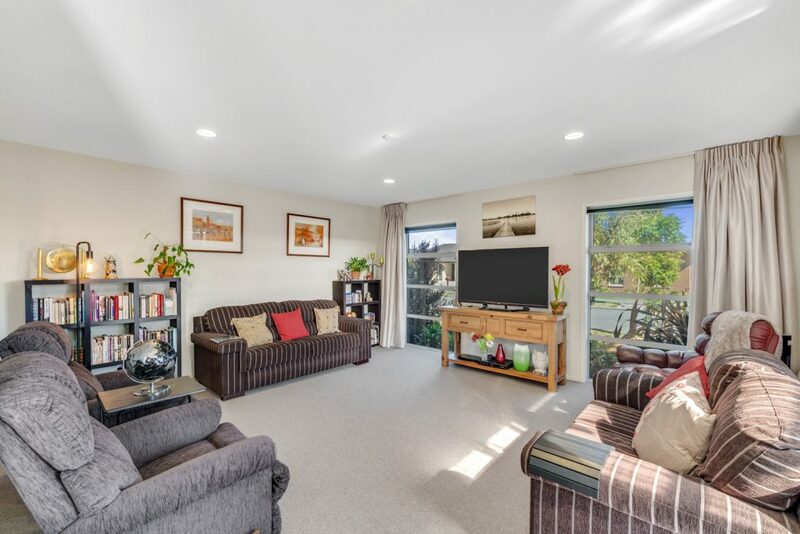 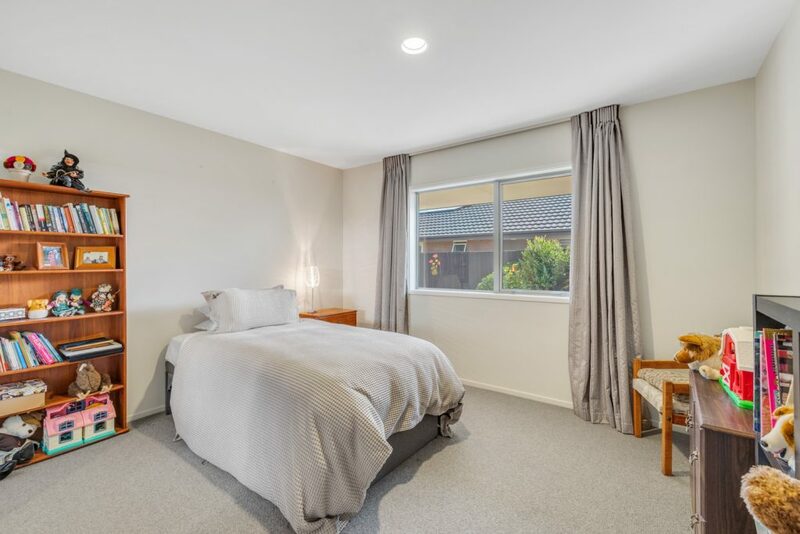 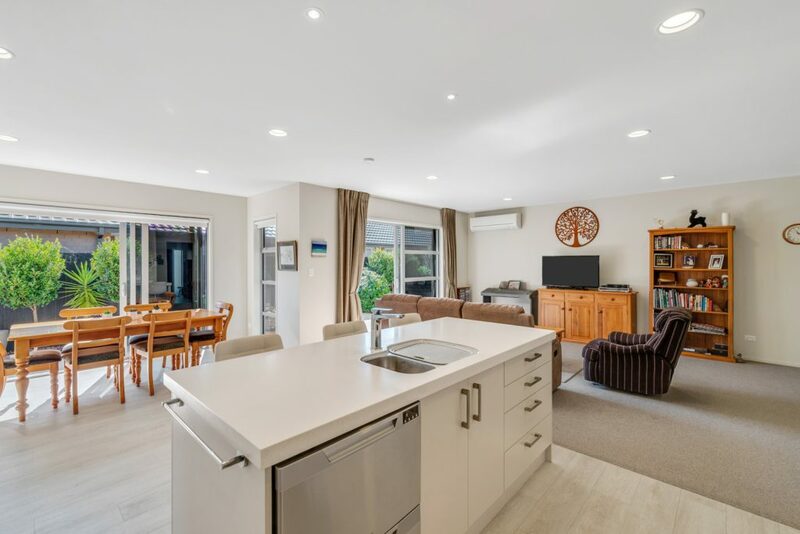 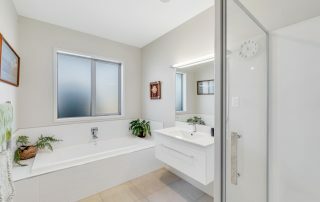 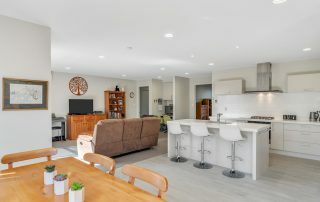 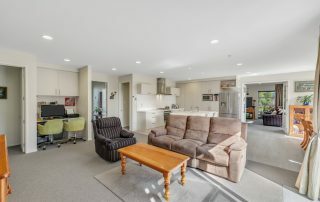 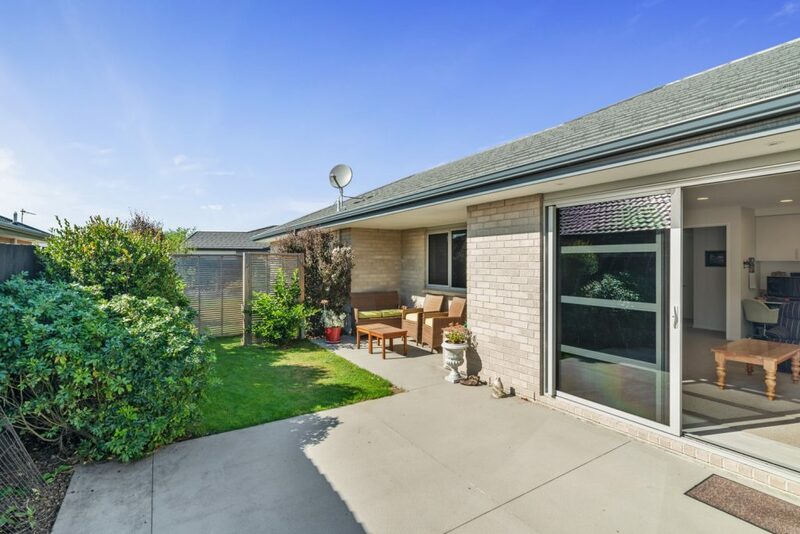 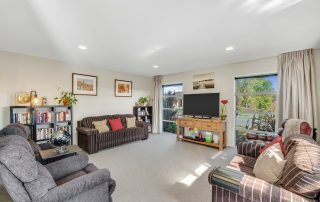 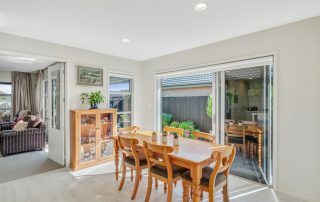 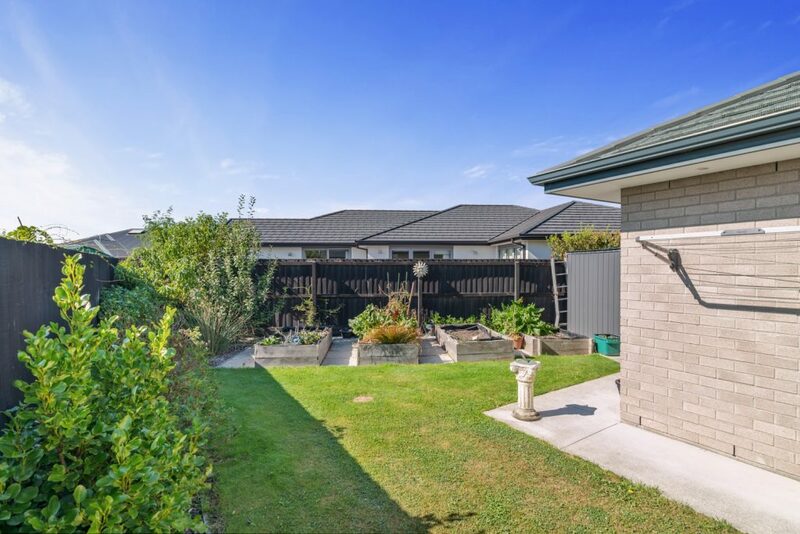 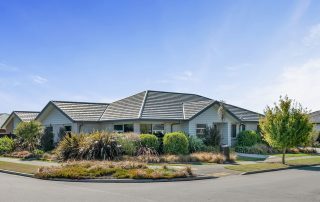 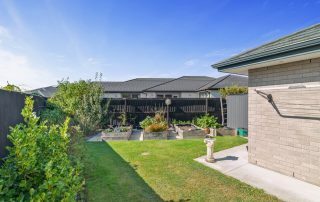 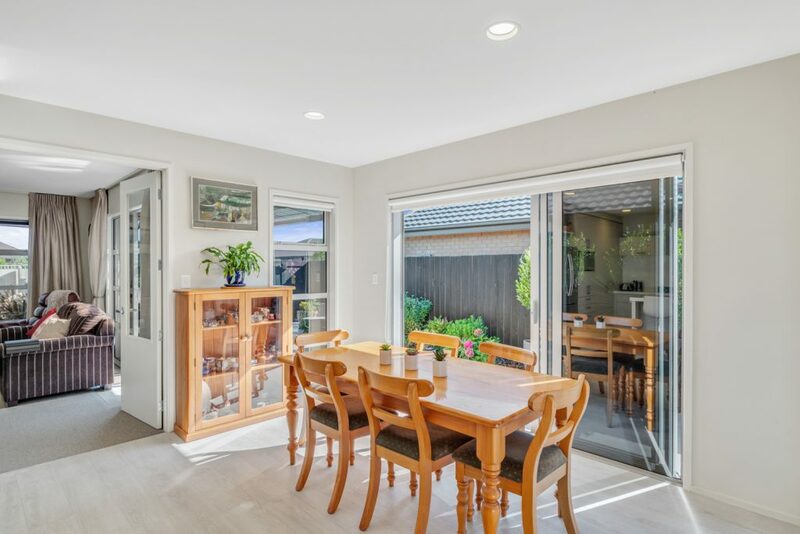 Peacefully positioned and superbly presented this well-appointed three-bedroom home represents an excellent opportunity for growing families to establish themselves in the popular community of Wigram Skies. 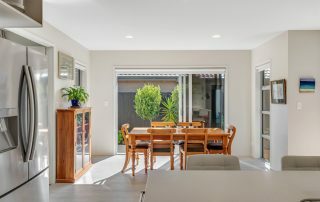 Completed in 2012 by Golden Homes, this property has been designed with a high stud that amplifies light and space while the neutral décor and selection of quality window furnishings contribute further visual appeal. 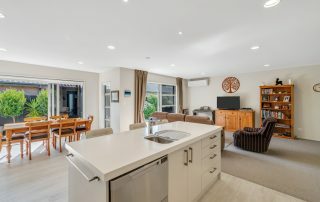 The open plan living area is a welcoming centre to the home and features a modern kitchen with Tristone bench tops that flows effortlessly to the casual sitting area, dining space and discreet study nook while an interconnecting formal lounge provides you with an alternative setting for relaxation. 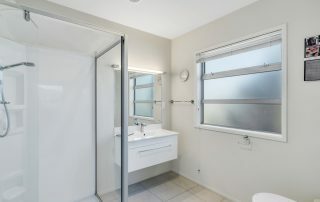 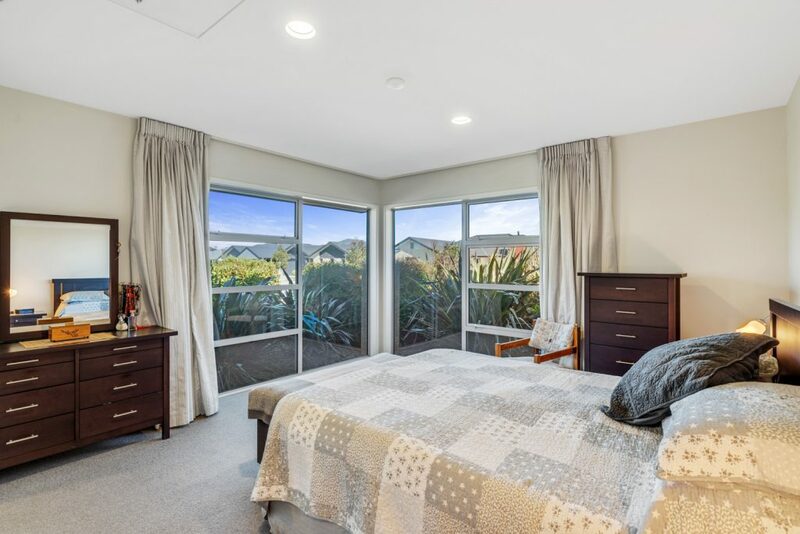 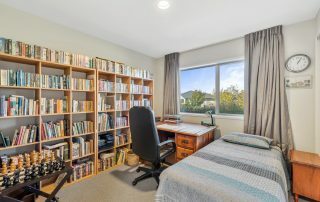 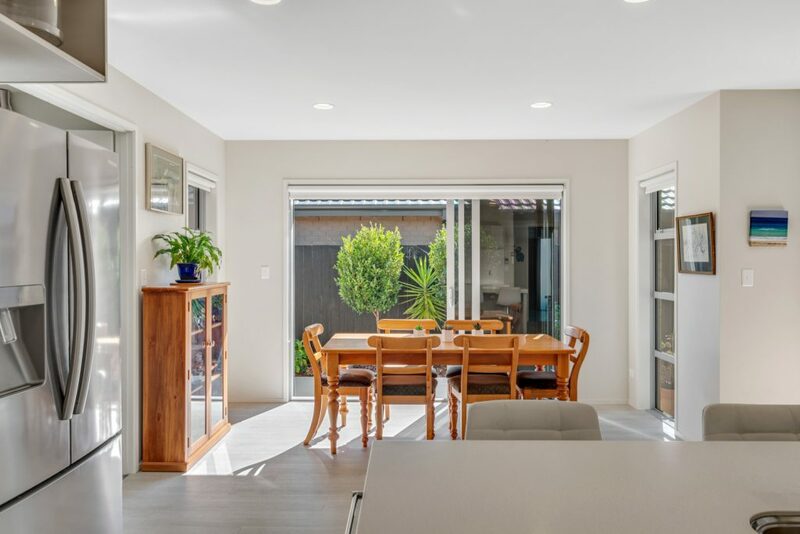 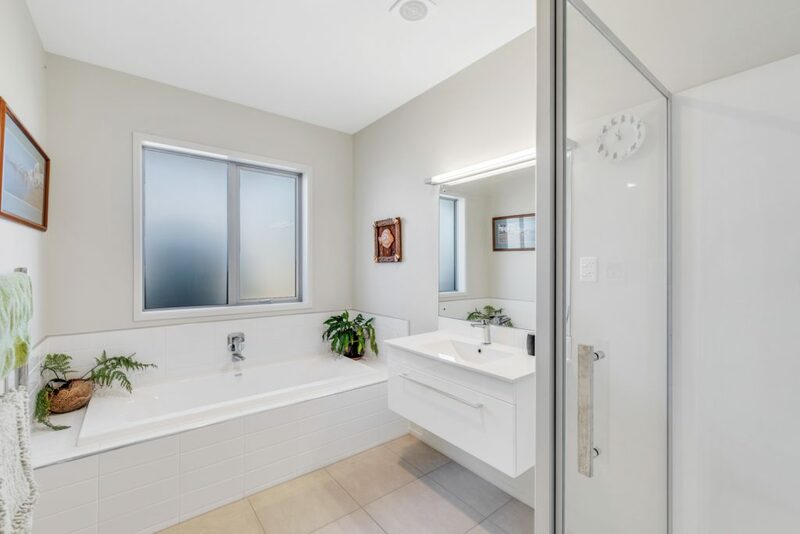 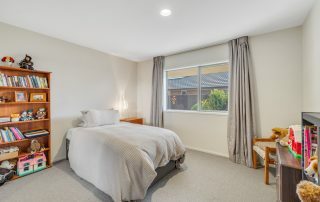 Offering a total of three bedrooms with large built-in wardrobes, the master provides a restful retreat and features an ensuite and sizeable windows that frame the native plantings in the garden. 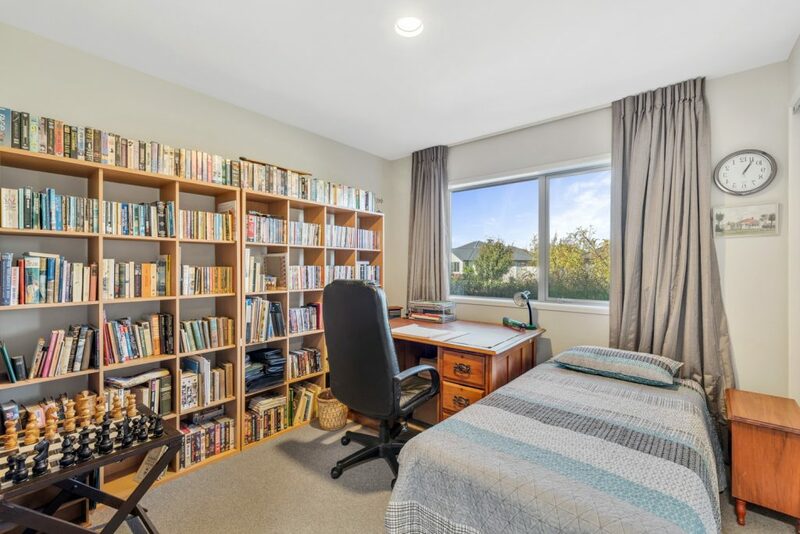 Storage solutions have been thoughtfully considered throughout and include two attics with pull-down ladders, and the generously proportioned garage also offers plenty of room and could even accommodate a workshop. 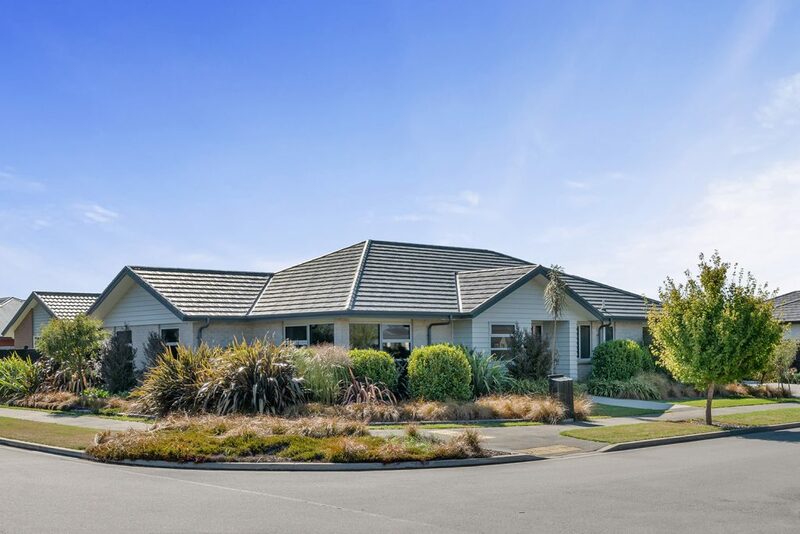 Occupying a corner section that’s near local green spaces and the newly opened Wigram Primary, it is also a short distance from The Landing precinct that hosts various amenities including a supermarket, pharmacy and an array of eateries. This property delivers style and space in a superb setting, and with the vendors’ imminent move to their new home, you’re advised to act quickly. Contact me for further information. Saturday 13 Apr 11:00 a.m. – 11:30 a.m.
Sunday 14 Apr 1:00 p.m. – 1:30 p.m.